Filmmaker Ava DuVernay, actor and rapper LL Cool J, and six others received the W.E.B. Du Bois Medal—Harvard’s highest honor in the field of African and African American Studies—before a zealous crowd in Sanders Theatre Wednesday afternoon. Harvard has presented the medals annually since 2000 to individuals “in recognition of their contributions to African American culture and the life of the mind,” according to the Hutchins Center for African and African American Research’s website. 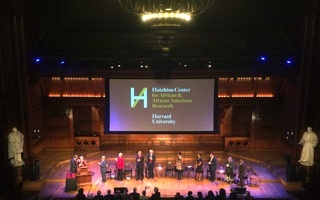 In addition to DuVernay and LL Cool J, this year’s recipients included Democratic political strategist Donna Brazile, Librarian of Congress Carla Hayden, Microsoft Board Chair John Thompson, Ford Foundation President Darren Walker, visual artist Kara Walker, and philanthropist Jennifer Ward Oppenheimer ’89, who was honored posthumously. After receiving the medal, LL Cool J read a post from his Instagram account that honored victims of Sunday’s shooting in Las Vegas, which killed 59 people and wounded hundreds more. He encouraged audience members to remain resilient in the face of tragedy. 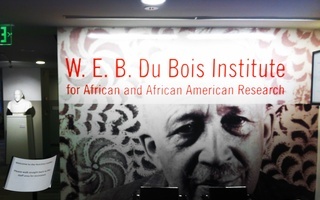 Hutchins Center Honors hosted the W.E.B. Du Bois Medal Ceremony Wednesday night. Rapper and actor LL Cool J and filmmaker Ava DuVernay were among the honorees. “Stay strong. Fear not. Stay faith filled. Better days are coming,” he added. DuVernay, the first black female director to be nominated for a Golden Globe, said she was humbled to receive the award given her modest upbringing. Others accepted the Du Bois medal with lighthearted remarks. University President Drew G. Faust, Pusey Minister in the Memorial Church Jonathan L. Walton, and Hutchins Center Director Henry Louis Gates, Jr. presented the awards on Wednesday. 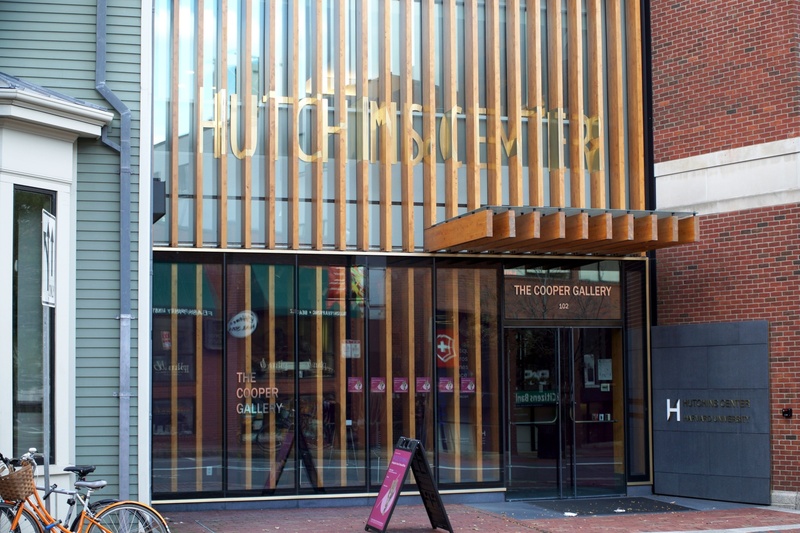 When tour guides lead their groups past the Hutchins Center, they will be able to say that housed in this building is the world’s premier center for African and African American Studies.